What is a Girl Scout Ambassador? What is a Girl Scout Senior? What is a Girl Scout Junior? What is a Girl Scout Brownie? 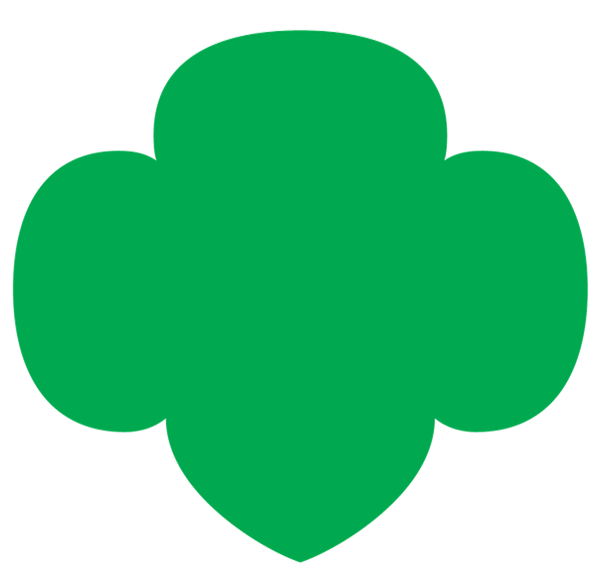 A Girl Scout Brownie troop is made up of girls in the 2nd and 3rd grades. Girl Scouts in the Brownie® program are ready to take on the world, and Girl Scouts lets them do just that! They want to learn new things and show off what they know. They want to explore the world and meet new people. And they want to do big things that make them feel great! At Girl Scouts, she'll take that first hike in the great outdoors, visit a science museum, and band together as a mighty Brownie team to sell cookies (and use some of the money to help others). Life is good when you’re a Brownie!